We are going to look at your candidate database and how it could be set to benefit you and your recruitment process. Most organisations that have made the investment in an ATS have a facility where candidates are able to register themselves as job seekers. This is usually sold to the candidate as “Give us your details and we will let you know about jobs that may interest you”. Then, when a job is advertised that matches said areas of interest, an automated email is sent with a link inviting the candidate to apply should they wish. Really, this is not much different to any Post and Pray method of searching for suitable applicants. For many a business, these candidates generally aren’t treated any different to any other applicant. However, if set up with the right amount of touch and warmth, you can create and nurture a future pool of well suited and screened talent. A database search is conducted for candidates matching the roles criteria. Candidates meeting criteria are contacted. If you feel you need more applicants, now you can start posting and praying. Your company often has vacancies for workers in your McGuffin factories. The most common role being a McGuffin Maker. When searching for roles on your site – Our candidate, “Mr Wonderful” a trained McGuffin maker (and retired Professional Wrestler) finds no McGuffin making roles. Mr Wonderful clicks on this and indicates that he is interested in McGuffin making roles in the Auckland Area. As well as filling out the obvious name and email address detail, he now answers questions relating to his skills, certifications and education. These should be the same questions that are set as requirements for any McGuffin role that your company advertises. One month later: “Miss Recruiter” has a vacancy for McGuffin makers in the Auckland factory. She creates her requisition in the ATS from a template. 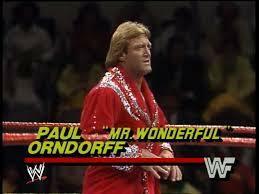 Now using her ATS search function, she finds Mr Wonderful at the top of her list. He matches all her criteria perfectly. Most ATS allow you to search for candidates that match the requirements of any job requisition you have set. A quick call to Mr Wonderful later and Miss recruiter now has a high touch, highly engaged candidate with a completed application for a role that hasn’t gone to market. 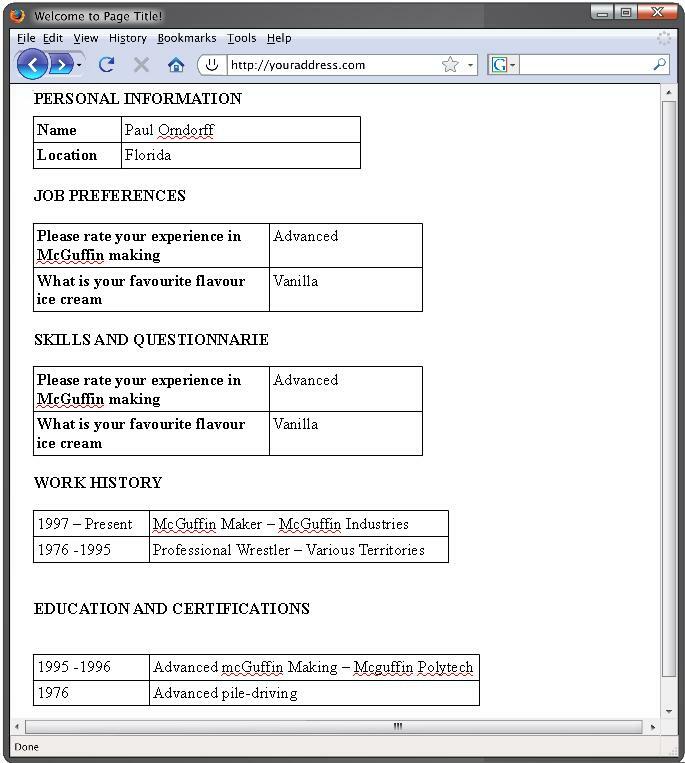 This is an example of how you can use your candidate database as a minimum. We will discuss pipe-lining and keeping candidates warm in a future blog. More engagement with candidates = Happy Candidates.